Flooring (2) - Gardners Flooring and Furniture Inc.
With almost 500 rolls of carpet and over 200 rolls of vinyl in stock, we're sure you'll find what you need for your project. We also carry a complete line of installation and maintenance products such as mortars, grouts, colorants, underlayment, transition elements, sealants, polishes and cleaners. 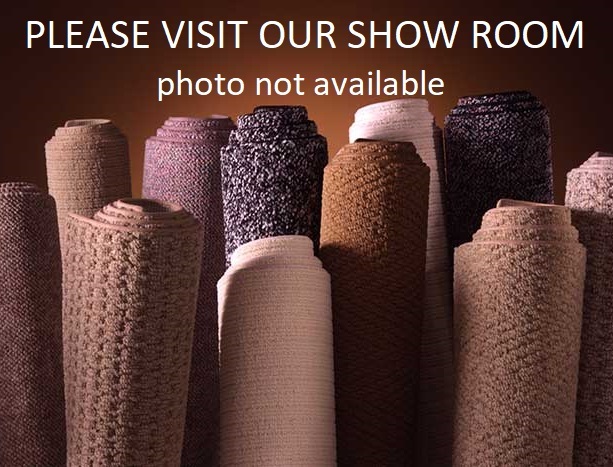 Please stop in to visit our showroom and see the huge selection of floor coverings we have on display. Let us help you find that special look you have been searching for. Flooring There are 546 products.